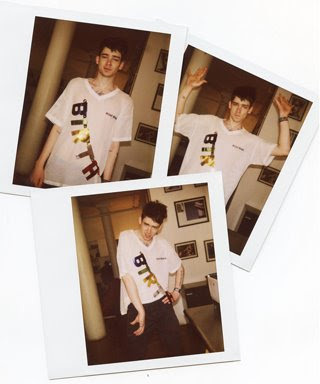 jdvision: HAPPY BIRTHDAY COLE MOHR!!! Cole had a birthday this week! Happy Birthday Boyeeee! have any pics of his bday?